Whether you are re-selling or Short Selling your home, it shouldn't be a stressful ordeal. I specialize in assisting homeowner sell in today's real estate market. Whether you are considering a Short Sale or a simple resell of your most valuable asset. I assure you that I am here with you every step of the way. Choosing a REALTOR® is your first most important step to ensure that your largest investment is well taken care of. My services, extensive training, and years of experience allows me to manage your home sale right from the very first consultation straight through to the end. That way, you can focus on what's really important to you. Take a look below to see what I can do for you! Give you a written Unconditional Performance Guarantee. Complete a comparative market analysis ( terms for short sales varies) that will compare your home's value to that of your neighbors. Answer all questions and provide detailed with easy to follow advice. Make sure their are no surprises; therefore meaning you are well informed. Remain truthful and honest at all times. Present your home to as many qualified buyers as possible getting your home maximum exposure. View my marketing plan. Stay in contact with you throughout the entire process either by email or personal call. Wondering How the Market Is? Rather you choose to sell this year or next, you need a REALTOR that works with both buyer and sellers in today's real estate market. My goal is to keep you informed and update on price, condition, and terms. 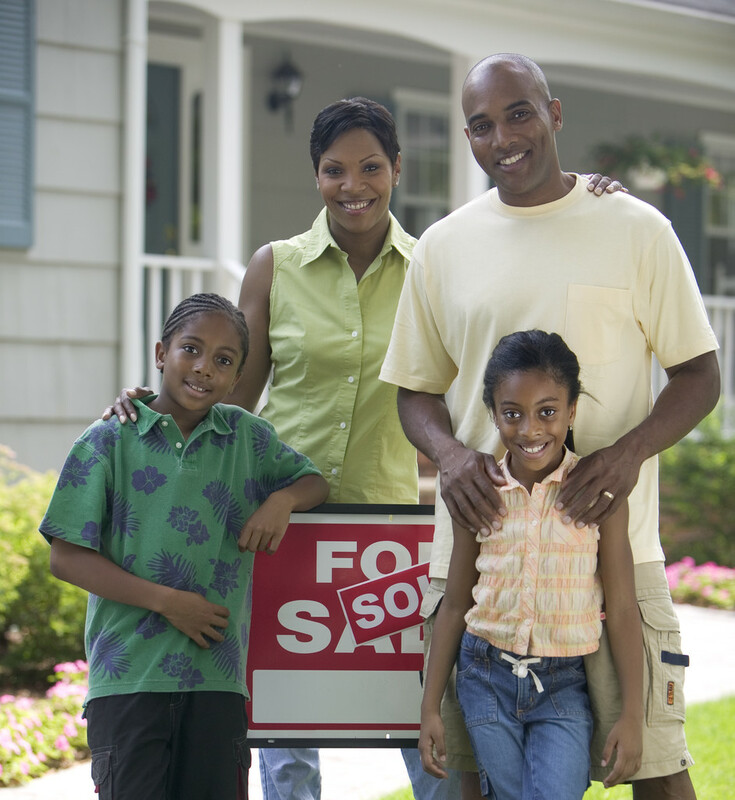 I know what challenges our buyers are facing while seeking to buy a home in the Atlanta real estate market. To get an idea of what other homes in your area are selling for, use our instant home valuation, this service is free of charge with instant results. If you would like a more detailed analysis of the value of your home, please click here. Curb appeal is key and could make a difference whether people stop and take a flyer, or drive right by. Here are a few tips to increase the curb appeal of your home. Staging your home is important. Many buyers will stay in your home longer if it's staged appropriately. If this sounds like your situation, please click here. Wendy G Brown and Berkshire Hathaway Home Services Georgia Properties is not associated with the government, and our service is not approved by the government or your lender. Even if you accept this offer and use our service, your lender may not agree to change your loan. If you stop paying your mortgage, you could lose your home and damage your credit rating. Atlanta short sales, atlanta short sale agent, atlanta short sale listing specialist. The above brokerage nor Wendy Brown assumes no responsibility nor guarantees the accuracy of this information and is not engaged in the practice of law nor gives legal advice. It is strongly recommended that you seek appropriate professional counsel regarding your rights as a homeowner. The above brokerage is not associated with the government, and our service is not approved by the government or your lender. Even if you accept this offer and use our service, your lender may not agree to change your loan or allow a short sale.